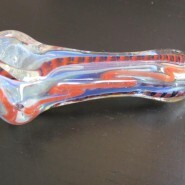 Home > Shop > Rasta color glass smoking weed pipe. 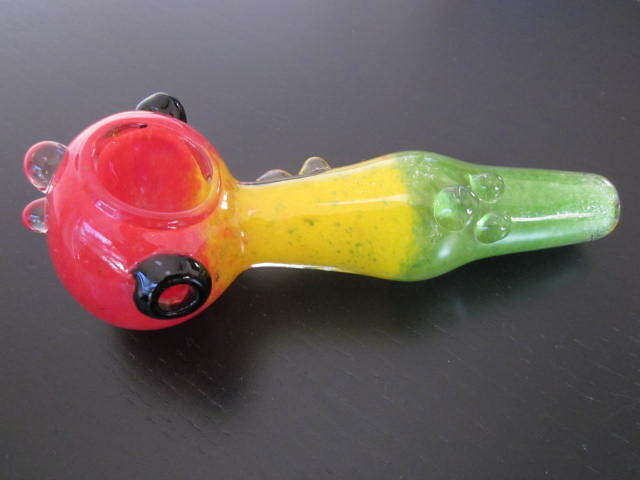 Rasta color glass smoking weed pipe. 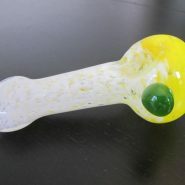 New Handmade Rasta glass smoking weed pipe 5.5" long. 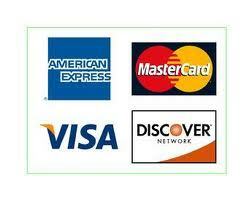 free gift free shipping within the us. 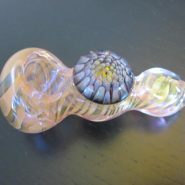 The beauty of smoking a new handmade glass bowl by most smokers let us feel on the first time of smoking it the way we whet to do it when we smoke it for fun or we do it as a pro we all need to remember just one fact clean your glass smoking pipes at list 2 times a week to keep it running for along time and also to let it cool between pipe smokes. 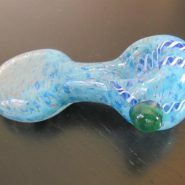 So kick back and get yourself a new smoking pipes.